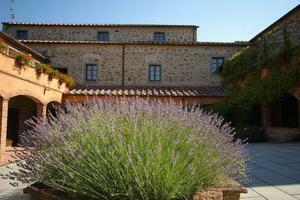 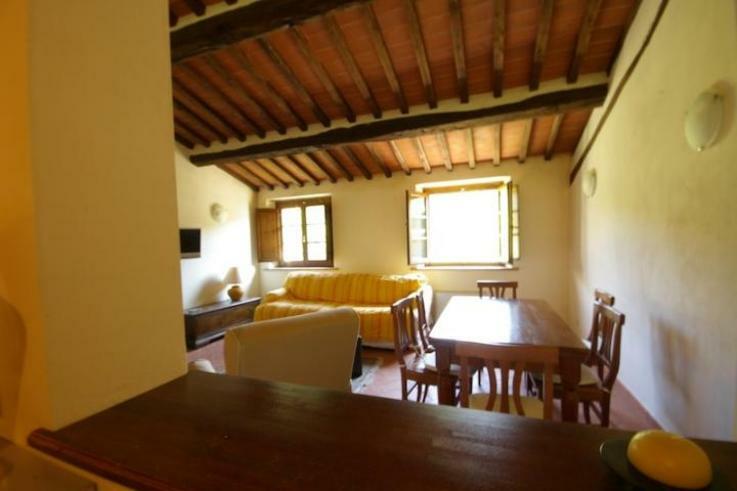 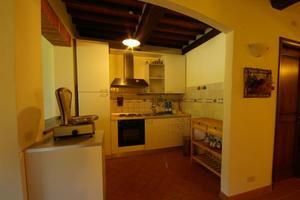 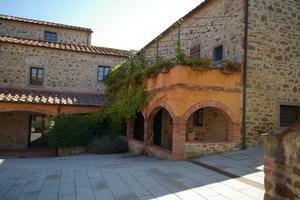 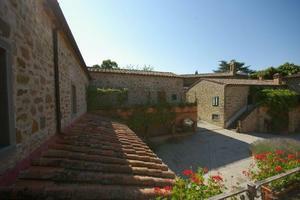 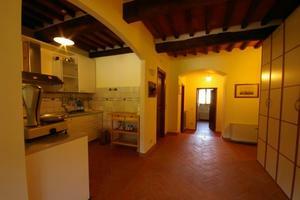 Presenting a delightful apartment in a recently restored farmhouse complex in the countryside of Cortona. 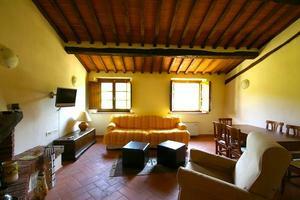 Briefly comprises: large living room with kitchenette, double bedroom and shower room. 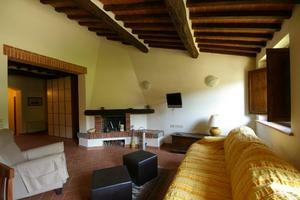 The sofa bed provides extra sleeping space for guests. 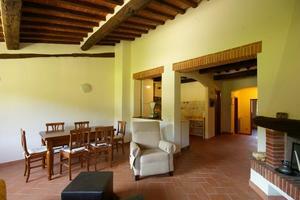 Air conditioning throughout. 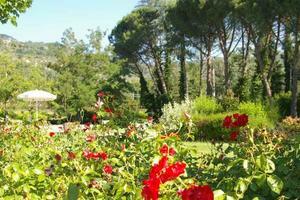 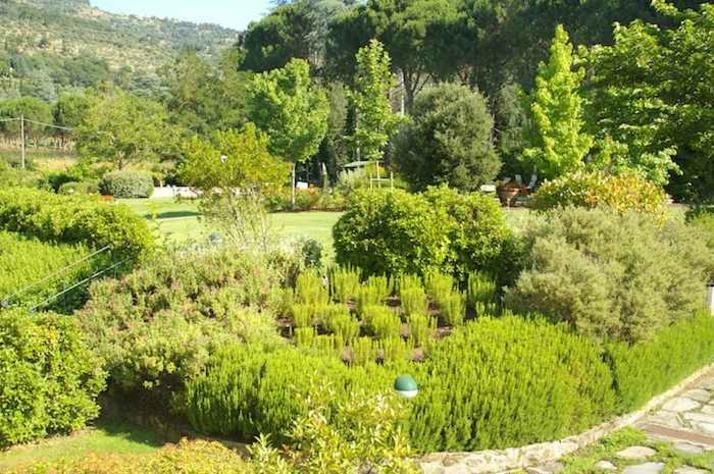 The property is surrounded by lovely manicured gardens which are well maintained, offering colour all year round. Externally there is a private carpark, BBQ area, heated swimming pool and Jacuzzi for all residents' use. 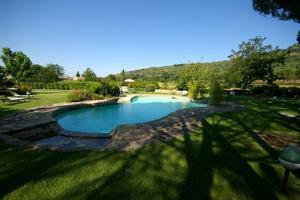 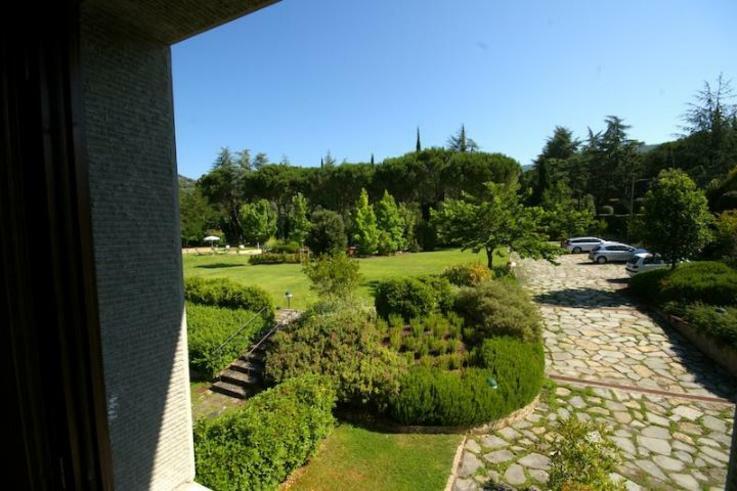 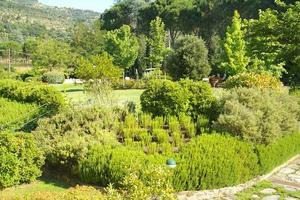 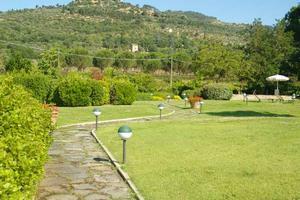 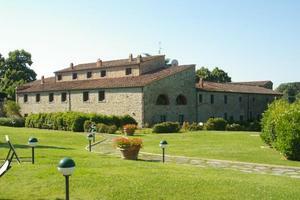 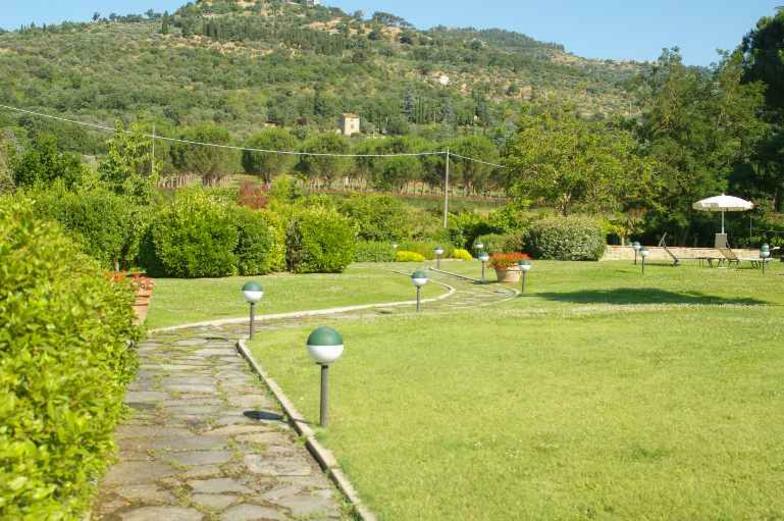 Around the property there are numerous walking tracks which lead up to Cortona. 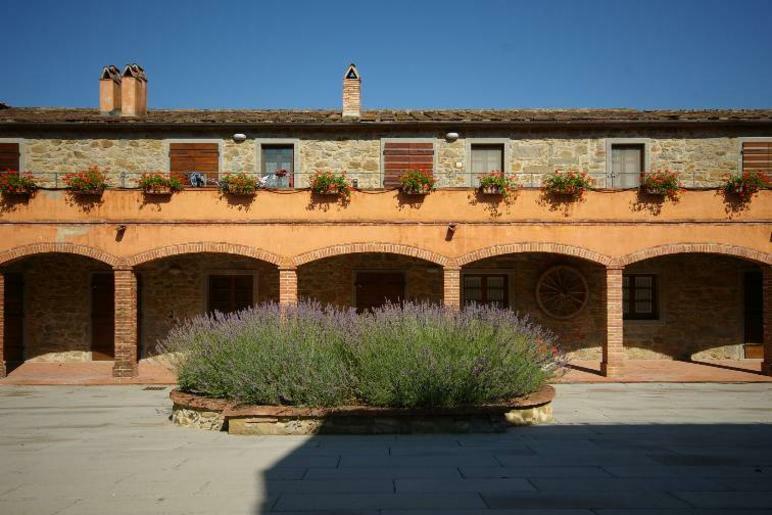 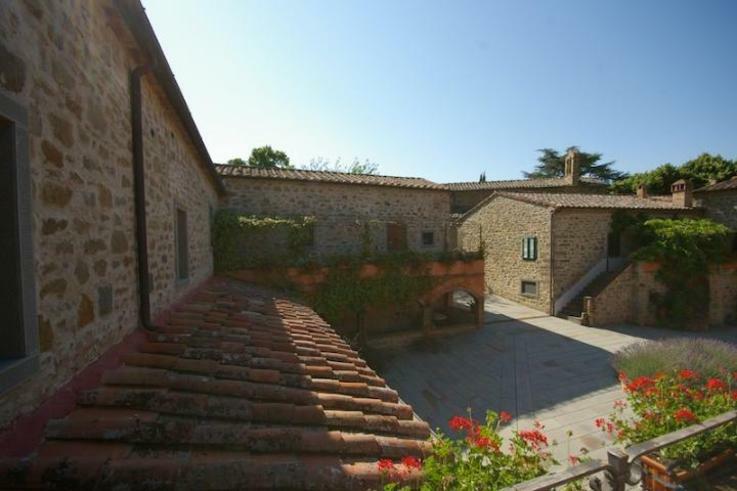 Perfect holiday home for anyone who loves to explore Tuscany, the location is ideally situated close to all the most popular medieval towns.